All stakeholders of West Coast Groundfish are welcome. From all three West Coast states. Vote on important matters and influence the strategic direction and marketing programs of our organization. Members get access to market information, consumer insights and marketing materials. 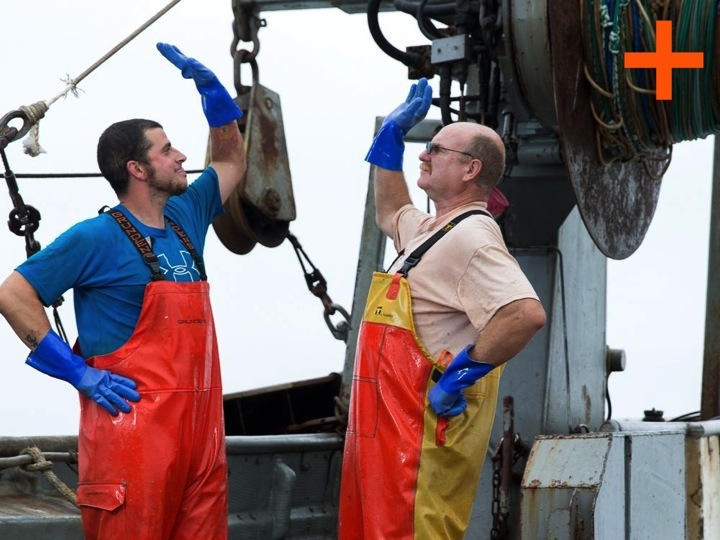 Member organizations benefit from Positively Groundfish's promotion and marketing outreach. Receive regular updates about our activity, insights and upcoming marketing opportunities. Members benefit from referrals and representation by Positively Groundfish at trade fairs or buyer meetings. Members' logos will be feature in our marketing materials, and members get access to our logo.